What we call as ‘urinary / system’ consists of four body parts- kidneys, bladder, uureters urethra. In a nutshell ,it is our body’s liquid waste disposal system. When the urinary tract gets infected with fungi, viruses or bacteria, we develop urinary tract infection (UTI), with bacteria being the most common cause. Most UTIs are caused by the bacteria present in the bowel, such as E. coli. Some other bacteria like, Chlamydia and Mycoplasma can be sexually transmitted and cause infection in urethra or reproductive organs. Women are more prone to UTI than men due to the anatomical reasons, as microbes can reach easily into the urinary tract of women. The common symptoms of UTI are frequent urge to urinate, burning sensation in the bladder or urethra during urination,a small amount of urine, abdominal pain, fever, foul smell and dark colour of the urine. Most of the time UTI is not very serious but if the infection reaches kidneys it could be detrimental. 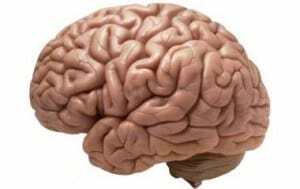 This may lead to kidney damage, high blood pressure etc and sometimes may even be life-threatening. The infection recurs in a large fraction of UTI cases. The risk of UTI increases in case of any abnormality related with the urinary tract such as kidney stones, diabetes and lower immunity. The use of certain birth control also elevates the risk. Catheters or tubes (inserted into the bladder for urine removal) also invite microbes to thrive and may lead to infection. Pregnant women are at a risk during the initial few months. The treatment of UTI is done through antibiotics and antimicrobials. The duration of treatment depends on the severity of infection, i.e. 2-4 days for normal infection while around 6 months or longer for recurrent infection. Drinking plenty of water, changing urination habits and proper hygiene are also important to avoid the infection. Since, the antibiotic resistance is on the rise and often antibiotics cause many side effects (allergy, diarrhoea, vomiting etc), the need for natural alternatives are felt. Turmeric is considered one such natural alternative which can be effective in the treatment of UTI. Turmeric is a well known spice of the old world. Curcuma longa or turmeric is a modified underground stem (rhizome) belonging to the family Zingiberaceae. It has been used as a flavouring-agent and colouring-agent in various cuisines of the world, particularly Asia. It has also been an important ingredient of the traditional medicines. Turmeric is known for a number of medicinal properties such as antimicrobial, anti-inflammatory, antioxidant, immune-stimulatory etc. These properties are inflicted on turmeric by a variety of biological compounds. These compounds include curcuminoids, vitamins (B& C), Sodium, Potassium, Iron, proteins, α-linolenic acid, essential oils etc. 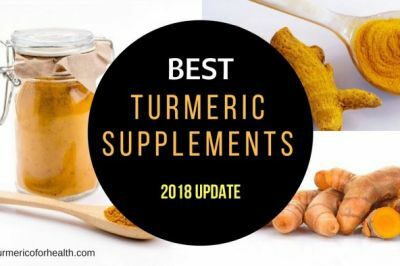 Curcumin is one of the bioactive agents present in turmeric that has received a lot of focus in terms of research in relation to various health conditions. Bacteria, particularly E. coli are the most common cause of the urinary tract infections. These microbes overcome the defence systems of the body and infect the urinary tract. The other bacteria include Staphylococcus species, Pseudomonas aeruginosa etc. Turmeric is known for its anti-bacterial activity. It has been found to inhibit the growth of bacteria such as E. coli and Staphylococcus. The constituents of turmeric that possess this anti-bacterial activity are curcumin and volatile oils like, turmerone and curlone. These compounds inhibit the bacterial growth by damaging the cell membrane of the bacteria, resulting in their death. 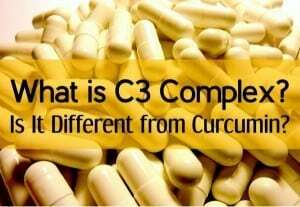 Curcumin is found to prevent assembly of a protein FtsZ (involved in bacterial cell division) which leads to inhibition of the growth. Virus (adenovirus, cytomegalovirus etc.) and fungi such as Candida are also known to cause UTIs. Turmeric possesses activity against these pathogens as well. It has significant anti-viral and anti-fungal activity. It means consumption of turmeric can prevent the growth of the pathogens in the urinary tract. The antimicrobial activity of turmeric is capable of restricting the growth of a wide range of microorganisms including bacteria, virus and fungi. The role of cell to cell communication is an important aspect of bacterial infections. This process is called as quorum sensing. Quorum sensing helps bacteria to change its genetic expressions in order to release virulence factors or the molecules that help in their colonization on a host. In the case of UTIs, quorum sensing is involved in the infection by bacteria such as, Pseudomonas aeruginosa. It further leads to biofilm formation. E. coli virulence factors also lead to biofilm formation. Turmeric possesses anti-quorum sensing activity as well. Curcumin has been found to interfere with the quorum sensing system of the pathogens in UTIs. This disturbs the biofilm and prevents further colonization of these pathogens in the urinary tract. Curcumin has also been shown to work in synergy with the antibiotics to destroy the biofilms more effectively. It means the use of turmeric can strengthen the defence system of the body against the pathogens. Turmeric can prevent colonization and biofilm formation by the pathogens and thus prevent UTIs. Moreover, turmeric can accentuate the activity of antibiotics against the biofilms. Urinary tract infection often causes inflammation in the kidney or bladder which further leads to pain. Cystitis (inflammation of the bladder) is one of the common pro-inflammatory responses seen upon this infection. 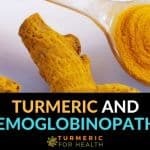 Turmeric is a potent anti-inflammatory agent. It suppresses the pro-inflammatory responses by interfering with many metabolic pathways related to these responses. Turmeric has been found to be effective against inflammation in various infectious diseases, including UTI. It has been found to reduce the expression of pro-inflammatory molecules in the kidney in case of UTI, along with other components of an Ayurvedic formulation. It means intake of turmeric can be helpful in equipping the body to suppress the inflammatory responses related to the urinary tract infection. Recurrence of UTI is common among the patients of this infection, as high as 25% among the infected individuals. The cause of the relapse may be the predominance of virulence factor genes, biofilm formation, antimicrobial resistance, multi-drug resistant strains etc. Turmeric is also capable of preventing recurrence of the UTIs. In a study, curcumin was found to be effective in preventing the relapse of UTI in postmenopausal women, when used with other therapies. It also reduced the symptoms of the infection. The combination of various properties of turmeric, such as its antimicrobial action and action aginst biofilm formation, exhibits this effect. It means use of turmeric can be an effective measure against recurrent UTI. It can also enhance the effect of therapies adopted to treat the recurrent UTI. The immune response of the body is a critical defence mechanism against infections. 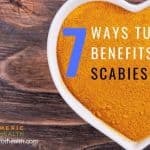 It helps to ward off the extraneous factors such as pathogens that may adversely affect the body. In the case of UTI as well, the defence mechanism against the uropathogens are compromised which leads to the occurrence of infection. Turmeric has a property of stimulating the immune system which is carried out by curcumin and its polysaccharide fraction. These compounds show this activity by suppressing expression various molecules of the immune system while activating expression of some others. Curcumin is found to enhance the antibody response which helps in preventing the infections through antibody-antigen interactions. 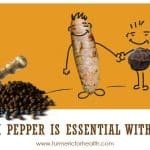 It means consumption of turmeric has efficacy in boosting the immune system. This is helpful in warding off the infective agents and hence, can prevent UTIs. Kidney abnormalities are a major life-threatening aspect of UTIs. UTIs may lead to infection in the kidneys and may cause injury to the tissues. These affect the functioning of kidneys and may also result in renal failure. The urinary tract infection leads to oxidative stress which has a role in causing damage to the kidney tissues. Turmeric can cover this aspect of UTI too. Curcumin is known to possess renoprotective action. 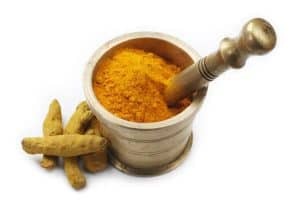 The antioxidant action of curcumin can reduce the oxidative stress associated with the renal injury caused by many factors, including infections. This helps in prevention of kidney tissues against damage. It means consumption of turmeric can protect kidneys from the damage caused as a result of UTI. The antioxidant action can relieve the oxidative stress and prevent the kidney damage. There is no specific dose of turmeric prescribed as such in case of UTI. 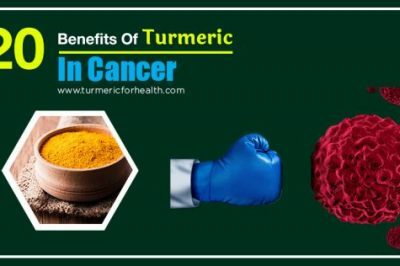 Turmeric is known as a safe dietary product and its consumption can be beneficial in this disease. 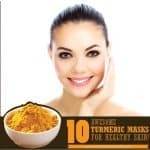 To increase the absorption of turmeric in the body, it can be taken in the form of Golden Paste (it has black pepper and other oils in addition to turmeric). 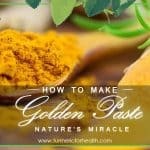 The recipe of Golden Paste using turmeric powder can be found here. If using fresh turmeric root, find the recipe here. Turmeric intake should be initiated with a quarter or half a tablespoon per day for a week. If gastric side-effects are not observed, then the intake can be gradually raised by quarter or half a tablespoon per week. 1-2 teaspoon two or three times a day is recommendable (precisely 1 teaspoon three times a day). Optimal turmeric dosage differs from one person to another; some may need less while some more. The dosage depends on what suits an individual and what dosage is tolerated by the stomach. Turmeric can be consumed in a delicious way as Turmeric milk and Turmeric tea. 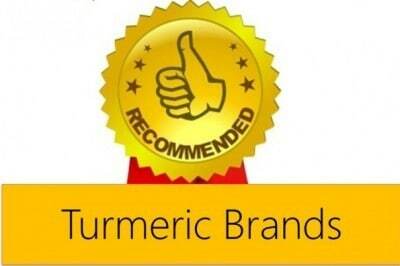 To find some good organic brands of turmeric, check our recommendation on best organic turmeric brands. 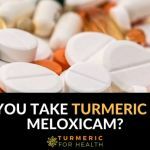 Turmeric supplements can also be used, but the advice of a medical practitioner before their use is important. 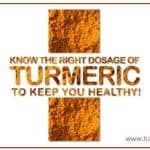 Dietary consumption of turmeric is considered very safe. Many cuisines use turmeric on a regular basis, and no reports of its adverse effects have been reported. Curcumin found in turmeric interferes in drug metabolism activity. Hence curcumin supplements should not be taken concomitantly with medicines. Turmeric should be taken in a limited amount by the people at risk of gout or kidney stones. Turmeric supplements should be avoided if suffering from gallstones. Turmeric is known to stimulate bile flow. If suffering from gallstones, this may result in obstruction of the bile duct, causing pain and other problems. Turmeric can cause blood thinning which may pose difficulty in blood clotting after surgery. Therefore, turmeric supplement consumption should be discontinued around 2 weeks prior to a surgery. 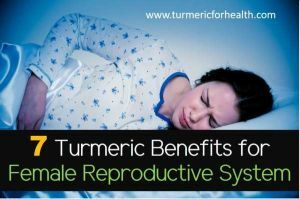 Pregnant and lactating women should avoid turmeric supplements. However, use of turmeric in diet is safe which can be substantiated by the fact that pregnant and breastfeeding women of the countries such as India regularly take turmeric in their diet and face no adversity due to this. 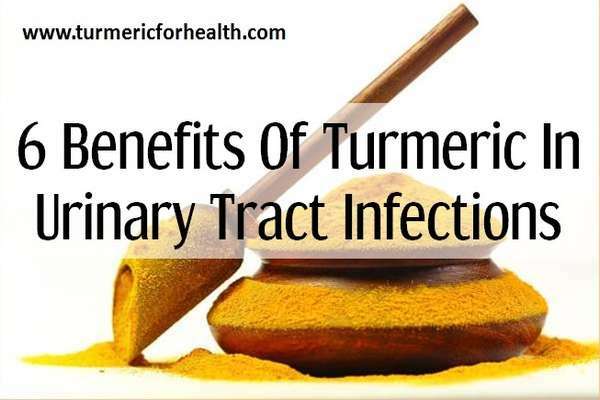 Turmeric is a very beneficial natural product against the urinary tract infections. 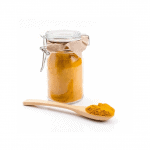 Various biological properties of turmeric are useful against a number of aspects of the UTIs. 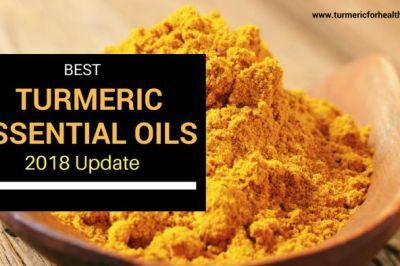 The antimicrobial, anti-quorum sensing, anti-inflammatory, antioxidant and immune-stimulating actions of turmeric help in prevention as well as treatment of this infection. Moreover, the recurrence and damaging effects of UTI on the kidney can also be tackled by turmeric, adding on to its benefits. Hi I suffer with burning when I urinate, I have recently had a catheter for abt 1 week, after removing the catheter I actually urinated pain free for the first time in 9 years. However my burning symptoms have come back, I am willing to give turmeric a go as nothing else seems to help. Being Indian I have turmeric powder in the house but I’m not sure how to take the turmeric??? Can someone please advise me the best way of taking this. Hi. If you have had kidney stones in the past, it is advisable to reduce or avoid the use of turmeric powder as it contains oxalates. Turmeric supplements can be used instead. 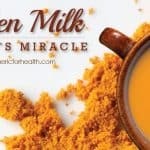 If you have not had any kidney health issues, you can consume turmeric in the form of turmeric milk or Golden Paste. Please consult your doctor before taking turmeric therapeutically to rule out any drug interactions. Just thanks to all of you. You make this world a better place. Hi. Its safe to take the combination together but current scientific evidence suggests that cayenne pepper may not aid in absorption of curcumin. Piperine in black pepper helps in absorption. 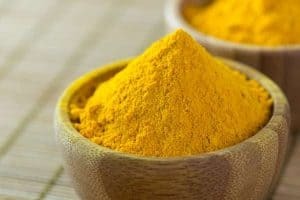 I have tumeric in curry powder will it still help me with my UTI? Turmeric in curry powder would be very little to have a therapeutic effect in UTI. 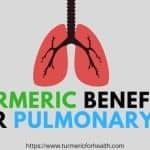 It is better to opt for organic turmeric powder. You can check our recommendations here. turmeric hydate our body or drhydrate , i am suffering from urine leakage problem , how can i get relief from it , at that time i take turmeric powder orally at night with water . pls guide what should i do ???? Hi what can i put in the turmeric to ease the nasty strong taste? 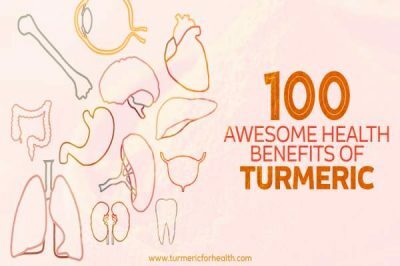 I found this article when I had a thought that since turmeric is anti-bacterial and anti-inflammatory it might actually help with a UTI! I had been drinking pure cranberry juice and tons of water without affect but after about four days of drinking turmeric powder with my water, all symptoms were gone. Next time I feel one I’m going to start with it right away! I would love to know if it helped anyone else! Great to hear that turmeric helps you in UTI. Thanks for the feedback. My mother has bladder cancer. Can the tincture help in any way? I have had bladder cancer and I take ‘golden paste’, a turmeric paste I make myself. Google it. 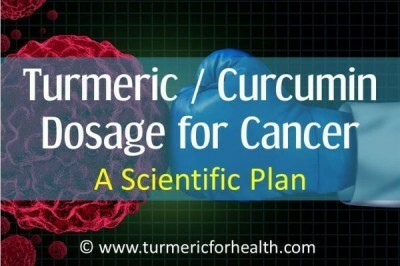 I believe turmeric helps with any form of cancer and it has kept me cancer free for so far, nearly three years. 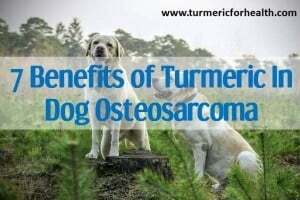 I have been using tumeric in my morning shake but 3 days ago started tumeric tea (grated from root tumeric) and the arthritis pain has eased up. I can attest to this. I take capsuls and grate fresh into warm water with ginger, lemon juice and cayenne before breakfast. I recently had a UTI and it went away in 4 days without me going to the doctor and never came back. Did you use anything to treat in addition to your mixture? What was your dosage? Thanks in advance. Turmeric doesn’t contain any chili unless someone adds purposely.